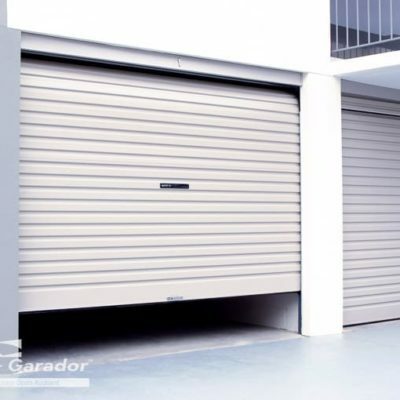 Garage doors are moving objects and as such, parts of them wear out over time. 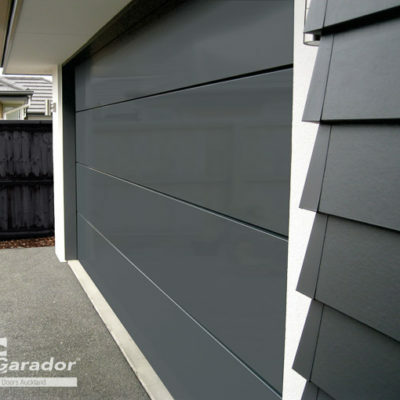 At Garador Auckland we have a wide range of spare parts & accessories to suit both new and old models. While we always recommend that an experienced and qualified serviceman carry out any maintenance, we do have parts that can be purchased directly from our showroom. Or you call in, or phone us and we can courier some parts out if that’s easier for you. 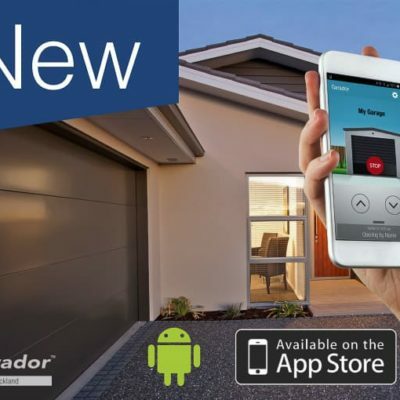 Please be aware that replacing a part may relieve the symptom, but may not fix the cause – we recommend that you call us to organise a visit from a qualified service person.